Developer will not update the Factorization mod for Minecraft PE. "I do not have time and desire to update it to the new version and it does not make much sense". Thaumcraft PE will be presented instead of the Factorization. 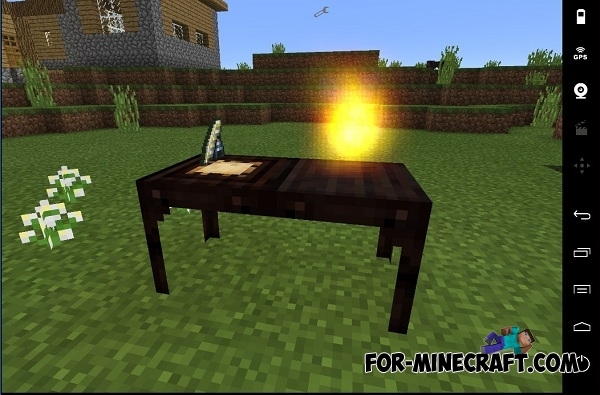 So to develop Thaumcraft PE I create mod which is similar to Forge. This is Core Engine. 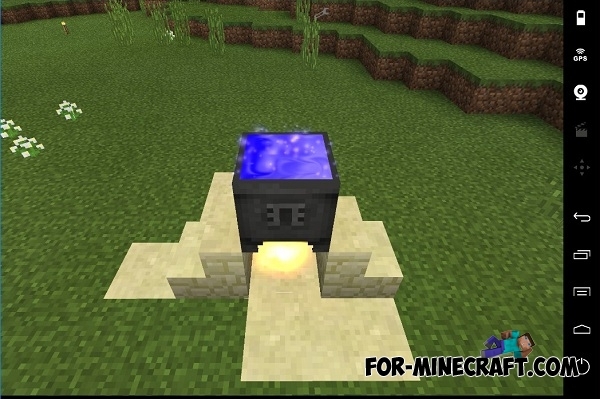 It will combine a powerful mod loader and the huge new API, which completely replaces ModPE. - Loading of mods and special directory. - A powerful new API, which will replace ModPE. - Full compatibility installed mods. - Threading optimization downloaded mods, flexible configuration of the interface and configuration files. 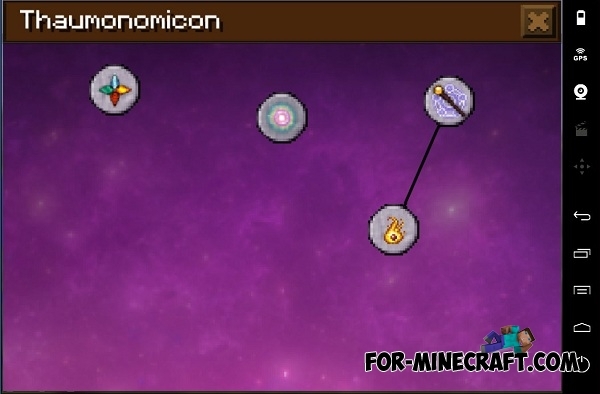 - Tools for developing, the ability to load mods to ModPE and CoreEngine. - Creation of blocks and objects only by using imaginary ids. It is will create about 1.000 new blocks and eliminate the id conflict between the modes. - Event System, which replaces the system hook-functions. Characterized in that there can be several for one event. - TileEntity support - updated and saved blocks, which can have an interface (as Factorization mechanisms). - A powerful tool for creating fast operating interface. - A tool for creating new types of mobs, full control over them, saving. - A tool for creating of weapons and tools, and any level of extraction. - Creation and animation of additional models. 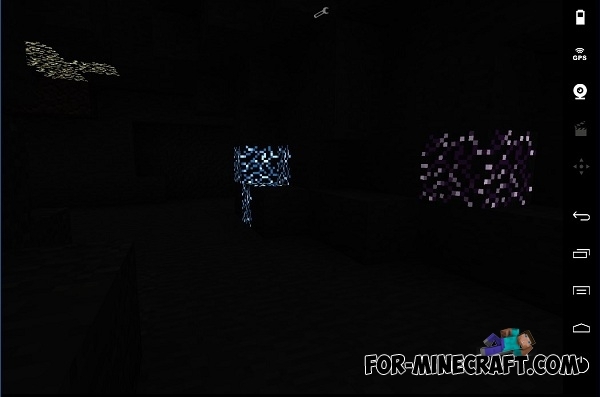 - Creation of generating structures in the world, with additional tools for generating ores.